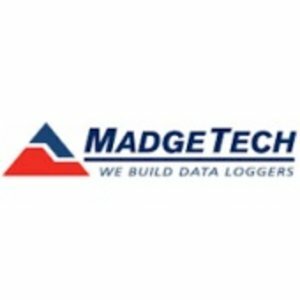 Madge Tech's most economical Multi Use temperature data logger. Features Push Button start and LED status indicators and instant alarm. Multi-Use version. Dual LED's providence device status and alarm condition for immediate validation When received. The green LED indicator blinks four times When the device HAS BEEN started. It continues to shine in at second intervals while the device is logging. If an alarm condition Occurs, the red LED indicator blinks in at second intervals. 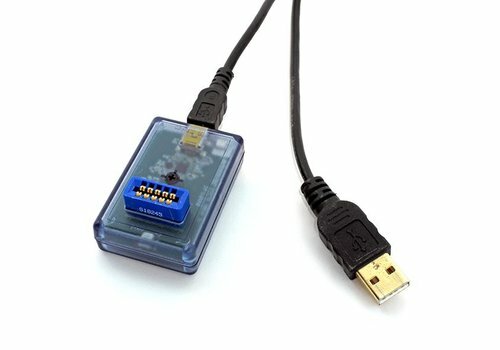 The red LED blinks four times When the device stops taking data. The TransiTemp-EC makes data retrieval quick and easy. 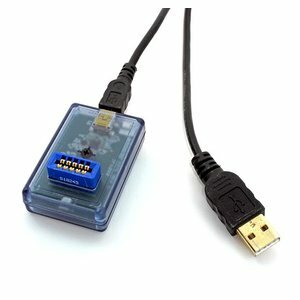 Simply plug it in to an empty COM or USB port and the data can be offloaded and Analyzed or archived with our powerful Madge Tech Data Logger Software.